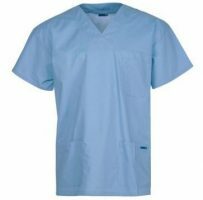 To enhance the look of every beauty salon, its employees need clothes that are attractive and professional. These beauty uniforms must be elegant and stylistic. 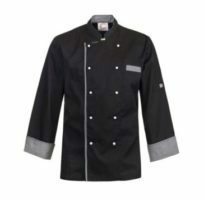 First impressions are usually the last ones,. 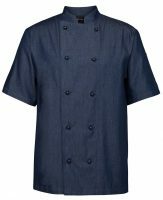 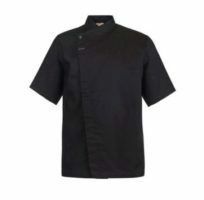 If your employees are wearing uniforms that are eye-catching, then it helps to attract customers. 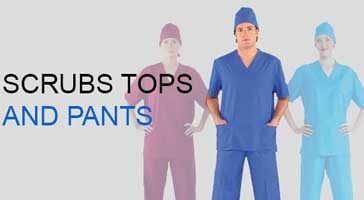 On the other hands, employees also feel confident and motivated. 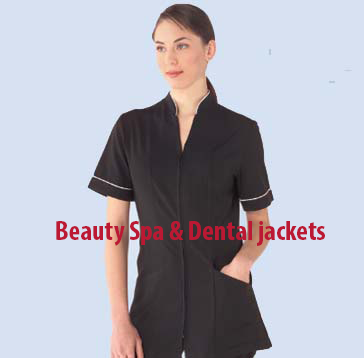 Beauty salon uniforms come with a classy look, and it will help your employees feel at ease. 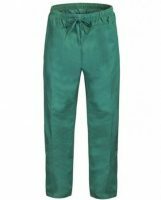 After all, a beauty salon’s dressing outfit should be perfect and fashionable, and we at Wash n Wear can help you achieve that. 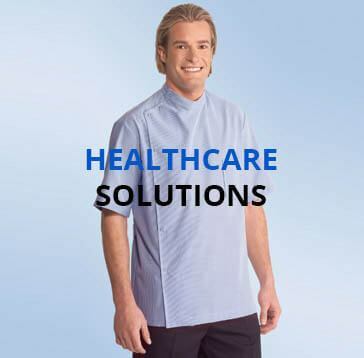 With a wide assortment of beauty salon uniforms online available for our clients, it shall be no problem for you to find something adequate and worthy of your esteemed employees. 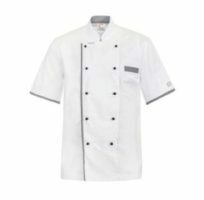 The key to working with style lies within our uniforms, with over three decades of experience in this industry, our designers have the know-how required to create uniforms that perfectly blend professionalism with fashion. 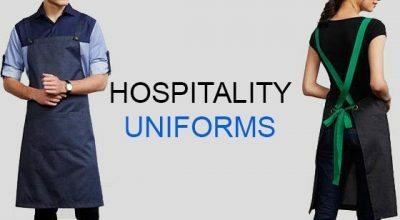 Not only will your clients be impressed by your employees’ attire, the employees themselves shall be happy and comfortable in their new uniforms. 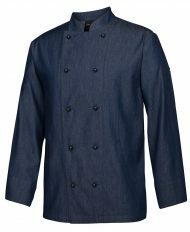 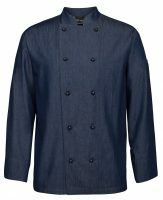 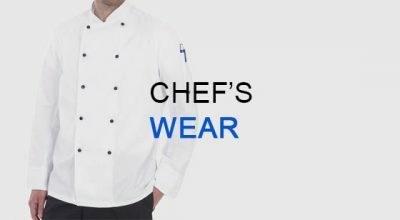 Quality is always an issue in dress and uniforms. 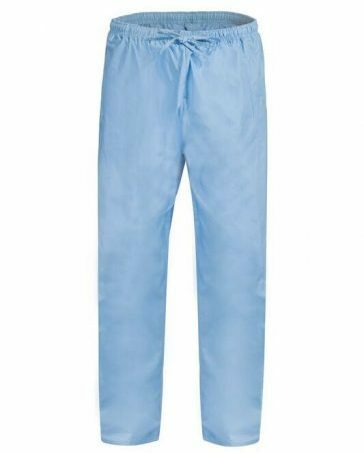 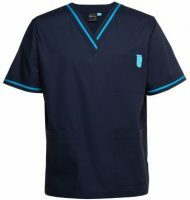 This is because Wash n Wear manufactures its uniforms using fabrics that are easy on the skin, do not cause irritation or other kind of allergies, the fabric used is resilient and long lasting; this makes this a very economic and safe choice for all our clients. 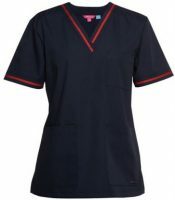 Along with being practical our beauty salon uniforms also optimize the comfort level of its wearers. 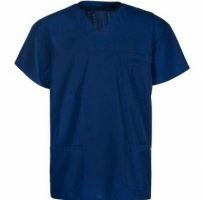 WHY Wash’n’Wear Uniforms should be YOUR FIRST CHOICE? 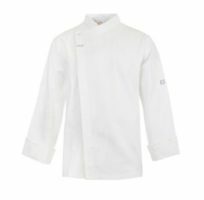 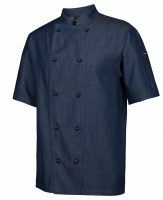 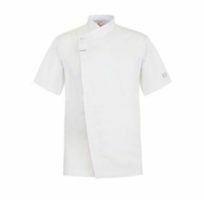 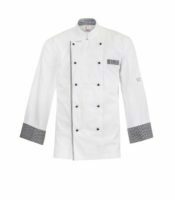 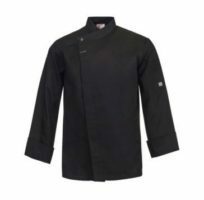 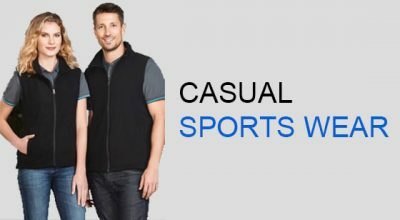 Our dedication to your profound satisfaction and thirst to serve you in a better way makes us the leading uniforms shop not only in Melbourne but in the whole Australia. 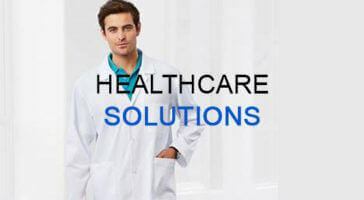 We seek your trust wholeheartedly to bring forth more convenience, facilitation and care to your way so that you can have a matchless customer care experience by our enthralled services.